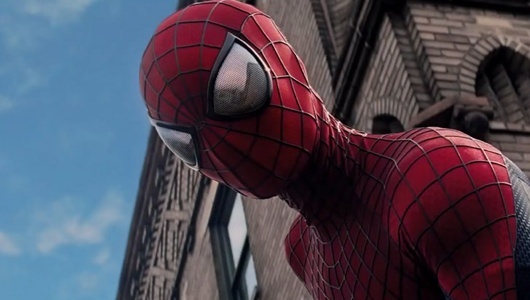 Sony intends to hold on to the Spider-Man rights as long as it can. Yes, releasing sequels will help their cause. Releasing spinoff films would too. But a new move made by the studio shows just how desperate they are to keep the property in their hands. Now tell me if you haven’t heard this one before. Disney distributes around two to three Marvel movies a year. After 2015, they also plan to distribute one or two Star Wars films. A report from Variety says that Sony is jumping on the bandwagon by planning to release at least one Spider-Man film (character or spinoff) a year. This is not a good thing by any stretch of the imagination. Seeing that the Spider-Man universe is confined to New York City limits, only so much can happen that would allow for character growth and keeping audiences interested. We already know that we are getting a Venom film and a Sinister Six film, but how about one entire film about the Green Goblin? Variety reports that Sony will be able to expand the Spider-Man cinematic universe by releasing one Spider-Man related movie a year. The problem with that is, in the end, each film’s motivation or plot will center around the webslinger. That’s what Marvel – and I hope DC – gets right. Each and every film is its own entity, but stays within the confines of continuity. With a Spider-Man universe, everything will be about Spider-Man, and nothing else. What drives these villains is beating Spider-Man or pulling off the perfect crime. Though the stories may be different, they all can be traced back to Spider-Man. Even with all the quality writers they are hiring, how much growth can we see from a cinematic world that doesn’t stretch out of its own city. And since Sony owns the rights to Spider-Man characters, it doesn’t leave a lot of room to grow. Either Disney needs to make a deal with Sony, or they should find some legal loophole and swipe it from them, because we don’t need a Spider-Man related movie every year.